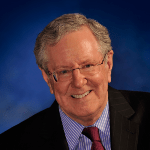 Mr. Steve Forbes, will be joining the program to talk about his three-pronged plan for reviving America – including his recommendation that the new President and GOP-led Congress go BIG on tax cuts. Forbes is widely respected for his business and political acumen – over 70 million people consult Forbes dot com every month and Forbes Magazine has a circulation of nearly a million readers. 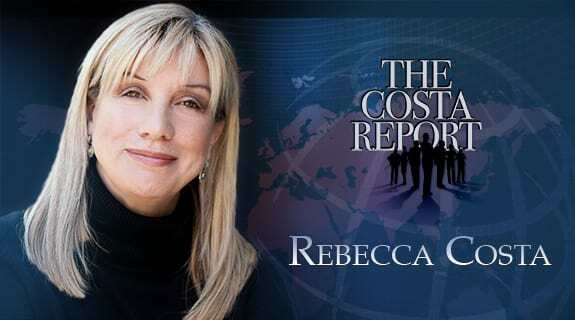 So get comfortable and get ready to hear some straight talk as only Steve Forbes can deliver it, in this coming hour.